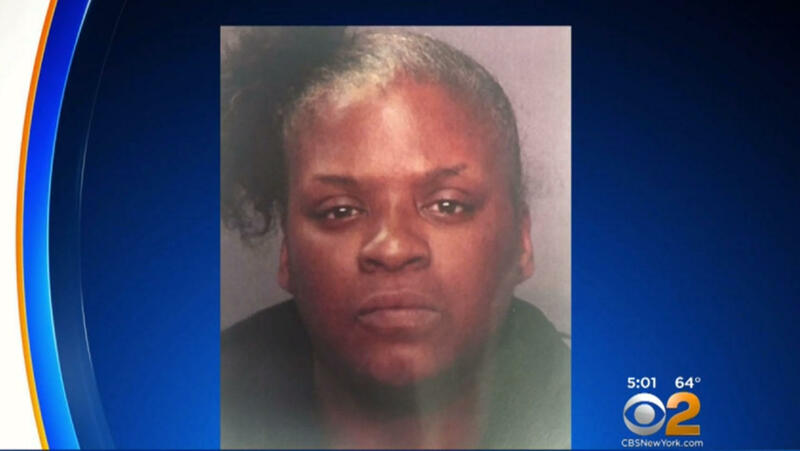 NEW YORK — Police have arrested and charged a New York City woman who they say was seen on surveillance video stealing an 86-year-old woman’s purse as she sat in her wheelchair, reports CBS New York. Investigators say Adrianne Terry, 37, was the woman seen on surveillance video grabbing the purse out of 86-year-old Bernice Starnes’ lap Sunday. Terry was charged with grand larceny and petit larceny Tuesday afternoon, police said. Police released an image of the suspect Monday, and neighbors told CBS New York they immediately recognized her. Starnes herself said she knows Terry, saying she would often talk with her as she sat in her wheelchair outside her building. Starnes said she was sitting in her wheelchair in the Bronx at around 2:15 p.m. Sunday when she and the suspect began chatting. The purse contained cash and a bank card, police said. “She grab my pocketbook and I said, ‘Bring my pocketbook back here’ so I tried to get out of my wheelchair to try to run after her,” Starnes said. Monday morning, officers from the 48th precinct, Starnes’s local patrol donated $130 to help offset the stolen money in a gesture that brought her to tears.